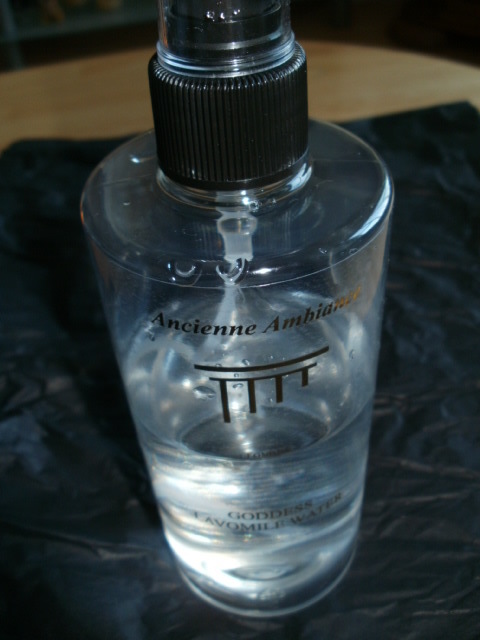 I think by now anyone who knows me knows how much I love Ancienne Ambiance beauty products! 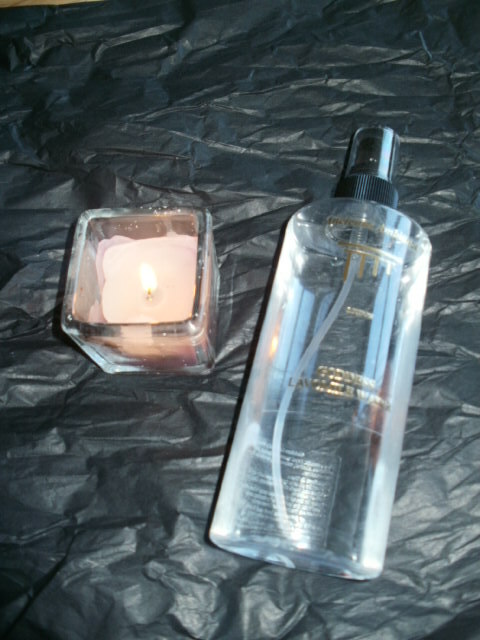 From their soaps, to their stunning goddess shower range, luxury bath salts and now … their Goddess Pure Floral Waters. These are now my much preferred method of toner as they are so soothing on any skin type and so gentle they can even be used to soothe baby’s nappy rash. My Lavomile Goddess Water I use in the evening after I have cleansed to tone, soothe my skin to calm any irritation I might have. 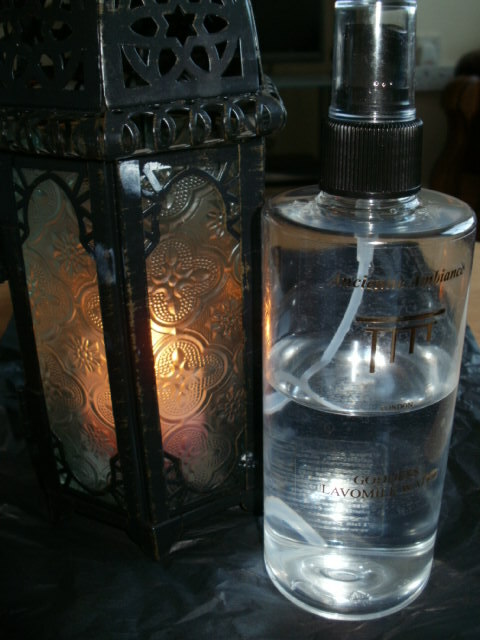 Lavender is also mildly antibacterial too, it helps keep the skin healthy and it’s a hydration boost to any skin type. The Lavomile Floral Water is particularly good for spot prone skin, it will soothe and take down bacteria in the spots, help the skin regenerate and help stop the spots spreading. Lavender is also mildly antibacterial so if I have a spot I use this on it too, it helps keep the skin healthy and it’s a hydration boost to any skin type. This idea really works for me and I love it <3!! It is a 300 ml bottle of pure floral water, there is no preservatives in the water, (double bonus) .I have used many toners and they all have preservatives in to prolong shelf life. If I can avoid parabens or sulphates in products I do, They can often dry skin out as much as they hydrate. These are pure plant essence with no colourings or synthetic essences …beautiful! 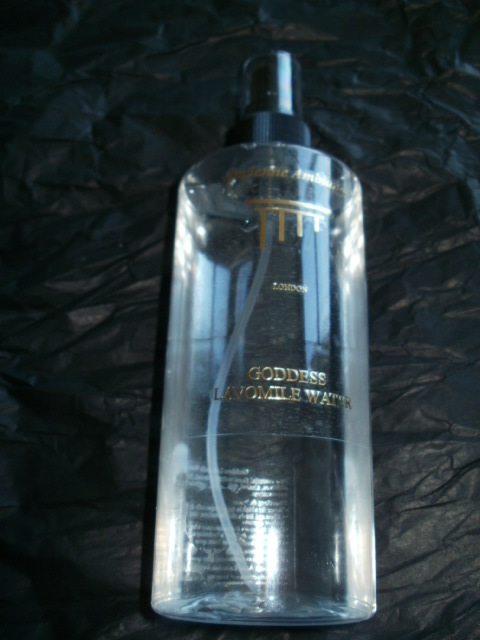 Most toners come in 200 ml so at 300 ml I have found my Floral Goddess Waters last me a very long time, at least 6 months in a bottle so it works out a bit less than a lot of other high end skin toners. I keep mine in the fridge and keep a small spray in my handbag in case I need some when I am out for when I am hot and tired and its busy. Fabulous from head to hot, sore feet for an instant boost. Pure floral waters have been revered and highly prized for thousands of years by the Romans, Greeks and Egyptians and it is easy to see why as they are beneficial to our skin in so many ways …. 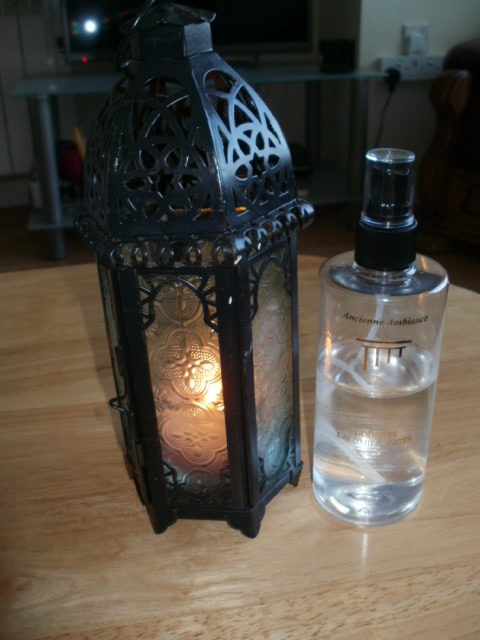 This entry was posted in Beauty, Eco Cert, Gluten free, Health and Beauty, Natural Health, Organic, Organic Cosmetic, Paraben free, skin friendly, Vegan and tagged Ancienne Ambience, Artisan, Body Mist, Eco Luxe, Lavomile Godess Floral Water, paraben free, pure, Pure Goddess Floral Waters, Toner, Vegan on January 21, 2015 by the40somethingbeautyblogger.